As mobile technology has become an every day part of modern life (who doesn’t have a smartphone these days?! ), it goes without saying that the demand for mobile app developers is extremely high. 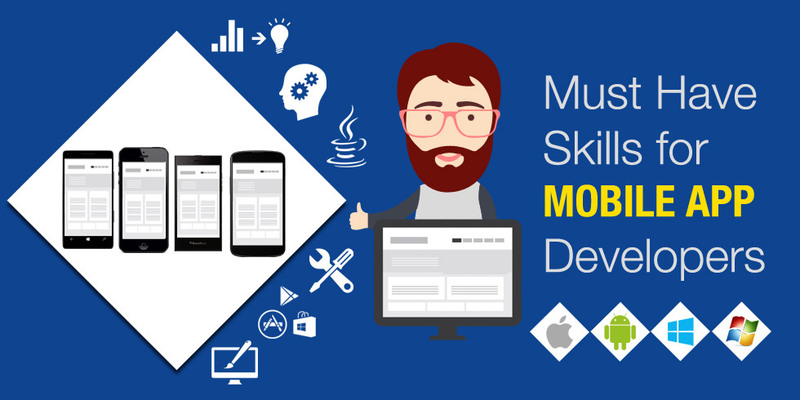 Due to this, mobile app development is a really popular career choice for anyone looking to break into the digital industry – from iOS to Android to BlackBerry, if there’s an app that needs developing, you can bet that businesses won’t be short of people to choose from. But how do you make yourself stand out from the crowd when it comes to landing your perfect app developer job? Well, here at Bubble we see loads of job adverts every day, and know what the majority of employers are looking for, so we dug into our own data and put together the top 5 skills employers look for in a mobile app developer to help you in your job search! Also, if you’re looking for a position where you’ll also be developing mobile-friendly websites, having some experience in responsive site development is a massive plus. Even if you’re not, it’s something that will be looked upon favorably by employers. 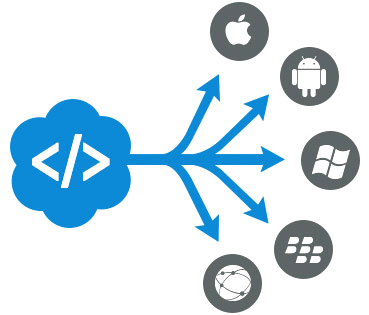 When it comes to developing mobile applications, it’s not enough for them to simply work. With millions of apps available to download, your app needs to be easy to use, have a good design and slick usability to really stand out. That said; it’s no wonder that employers are looking for candidates with good User Experience and User Interface skills as well as the standard app developer requirements to make sure that their apps have the best chance of selling. Check out some online courses to scrub up on your UX/UI skills or have a look at some of the more successful apps to get an idea of what really works. 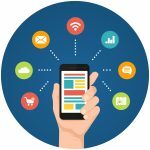 While an academic qualification is not always required when it comes to mobile app development jobs, we’ve certainly seen more and more employers asking for some sort of computing or computer science qualification in their job descriptions. Whether that be a degree, NVQ or an online course, making sure you have some sort of relevant qualification on your CV won’t do any harm when it comes to applying for jobs – it shows that you’re dedicated and are officially trained in this area of work. However, if you don’t have a professional qualification – don’t panic! If you have enough practical experience, and perhaps a couple of apps already in the App Store, you should be able to prove to the hiring manager or recruiter that you really know your stuff.